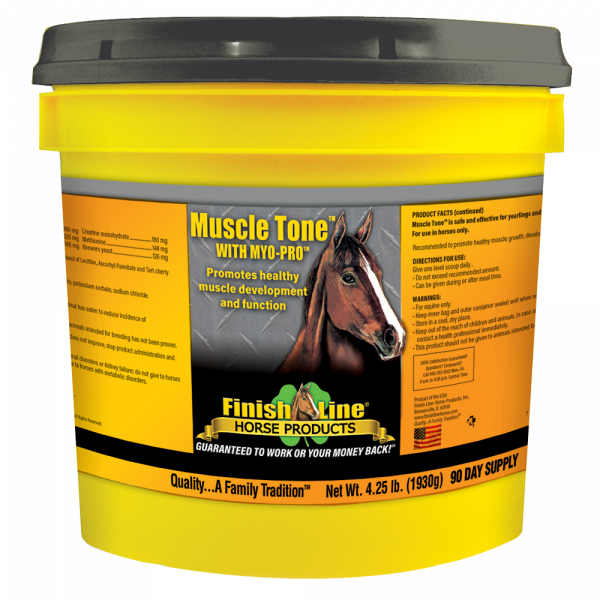 Muscle Tone™ promotes healthy muscle development and function in performance horses. Do not feed to horses with kidney problems or metabolic disorders. 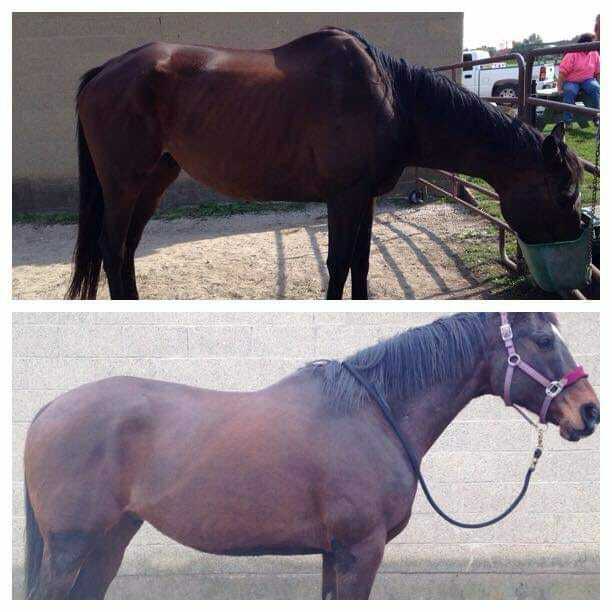 Product has not been approved for use in pregnant animals or animals intended for breeding.